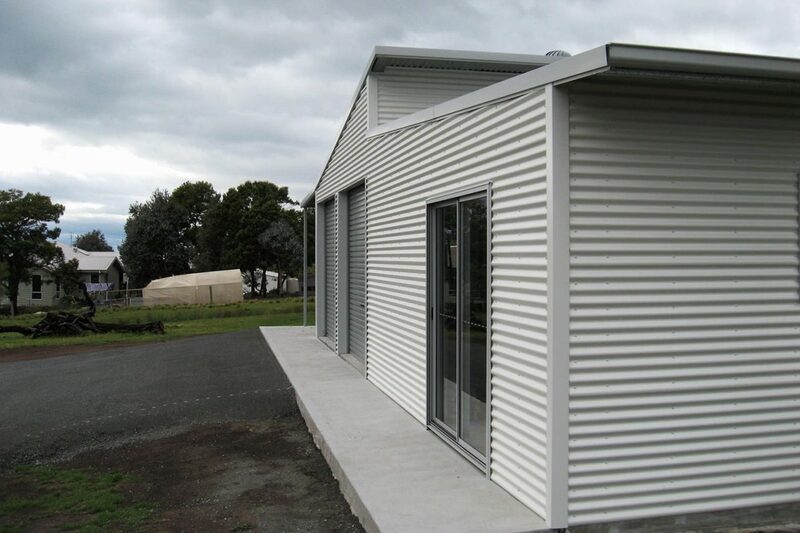 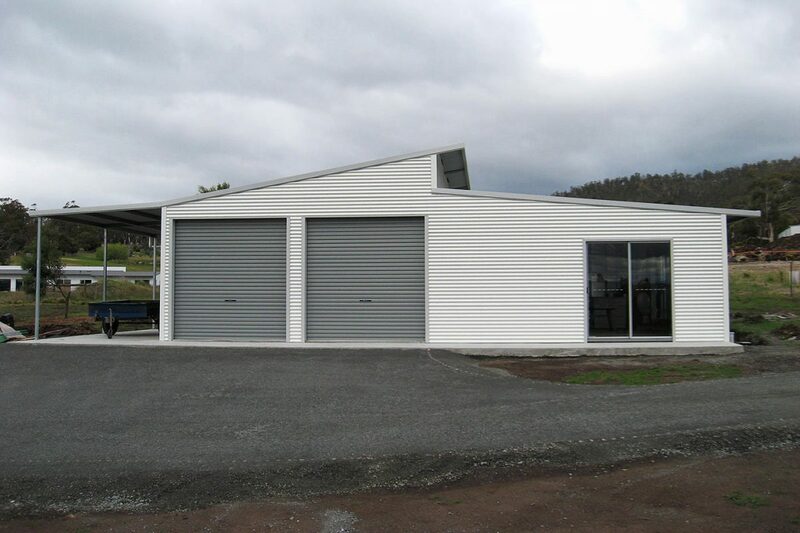 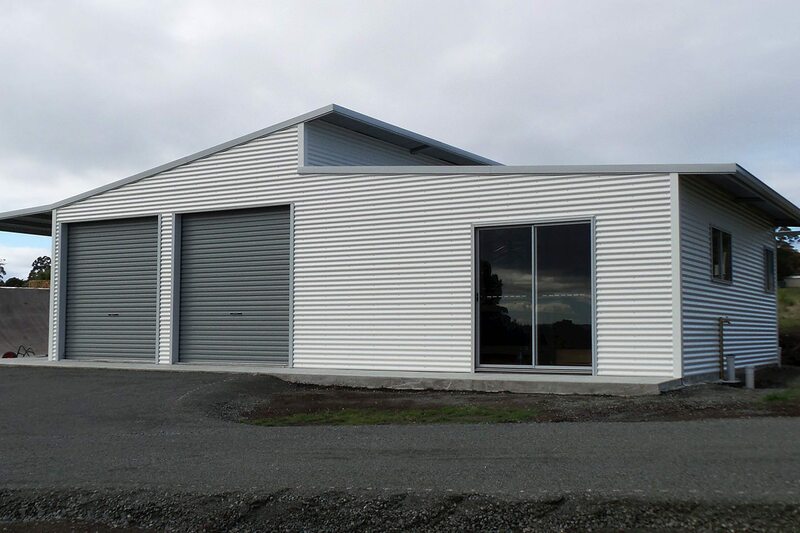 Skillion or mono slope buildings have flat angled roofs giving a very modern, minimalist architectural look. 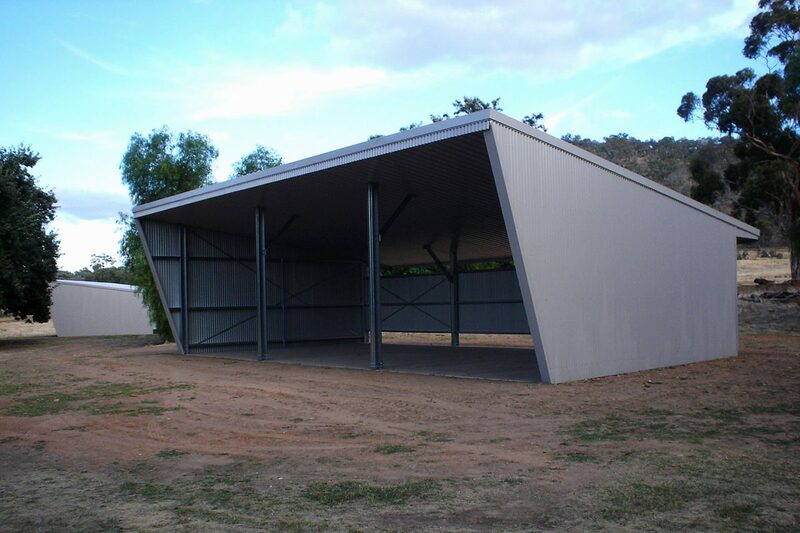 Suitable for most residential garages and carports, farm or storage sheds and light industrial buildings, the flat design and steep pitch allow snow and water to easily run off, which makes them excellent for high rain and snow regions. 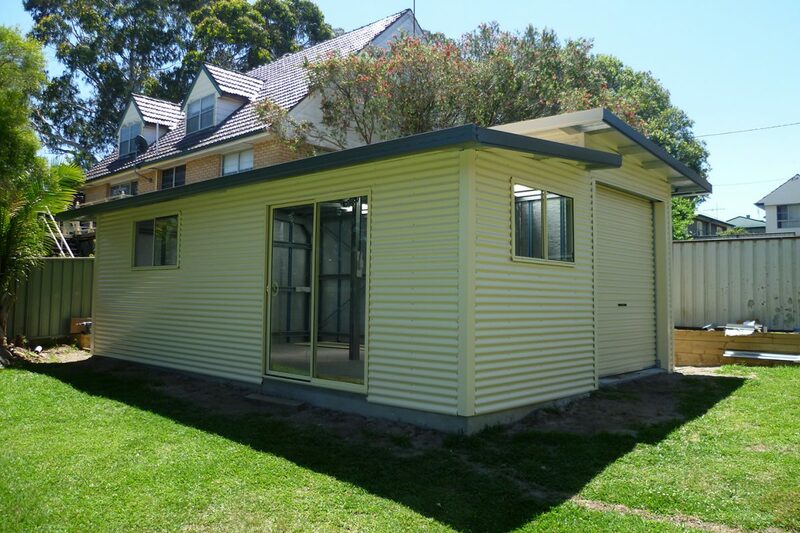 Skillion roofs can be single level or split (double skillion) and these roof types are often used for annex or awning extensions. 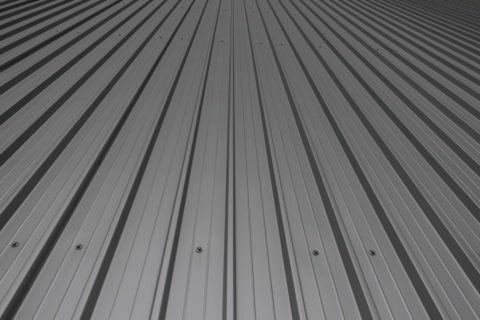 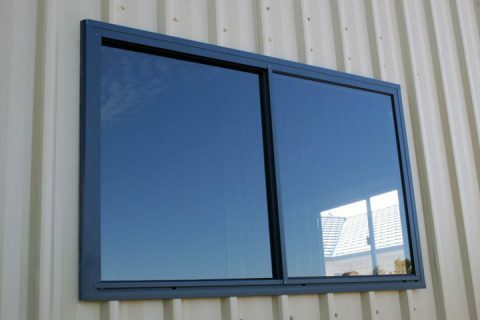 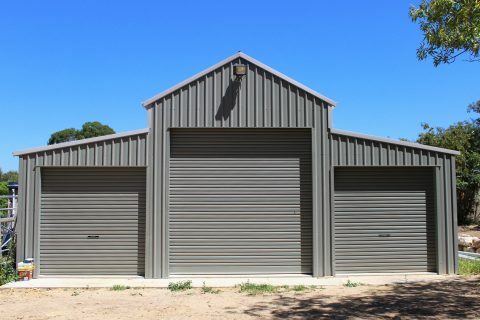 With your choice of COLORBOND® cladding and roof configuration, the ability to mix and match vertical or horizontal cladding profiles that provide a unique architectural feature in modern settings. 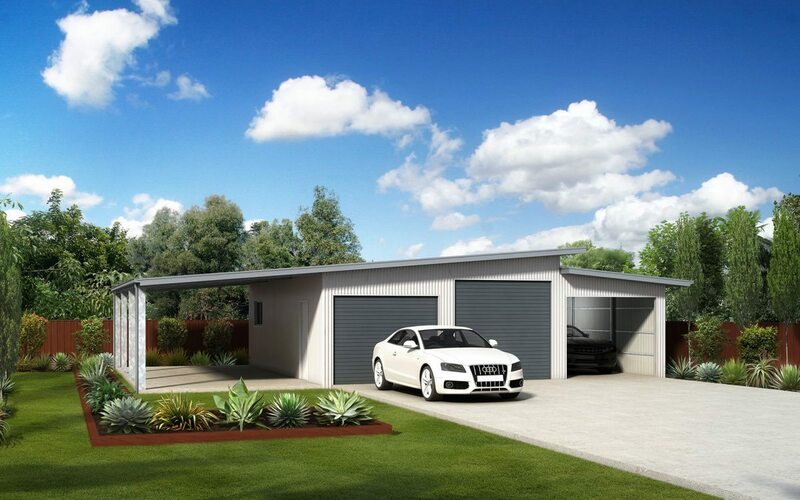 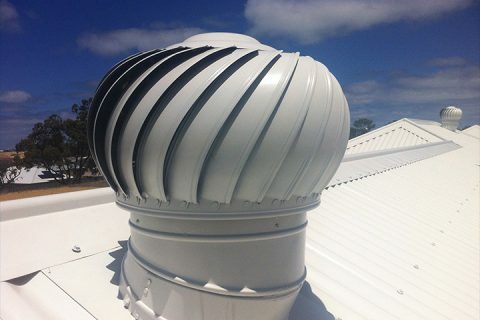 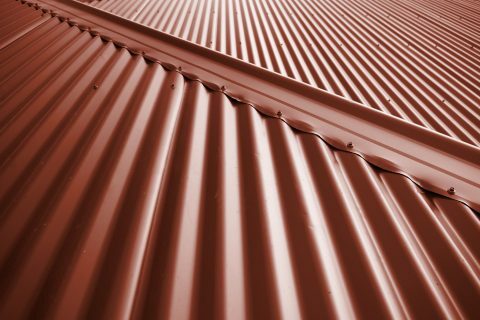 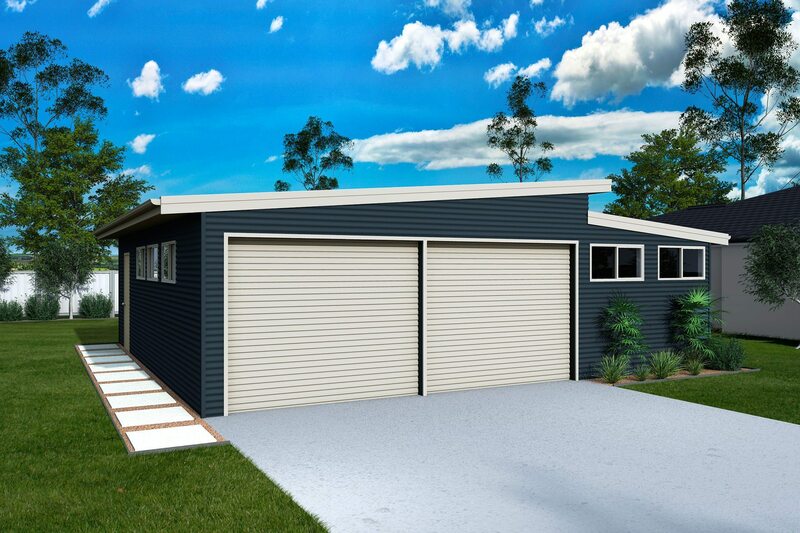 Ranbuild’s skillion roof range is made from BlueScope steel offering strength and durability with sleek roof lines. 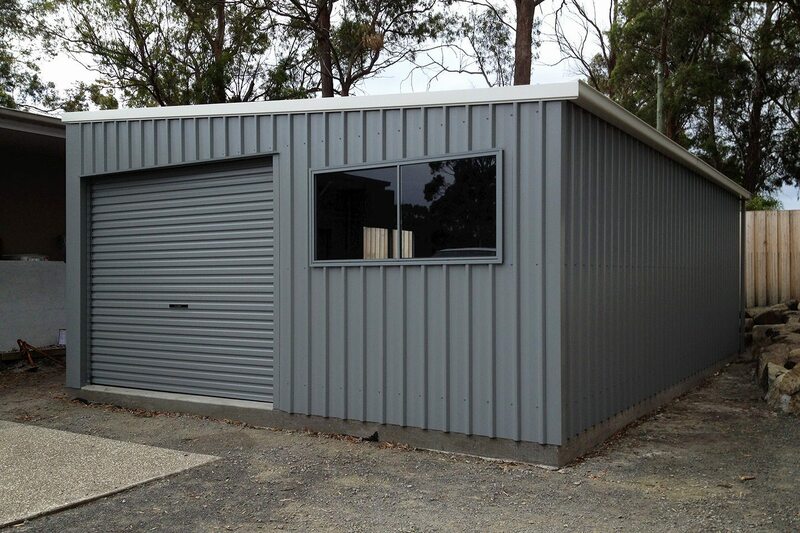 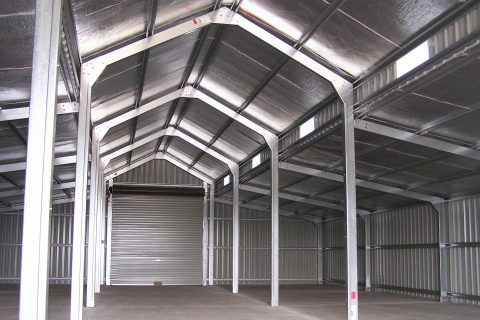 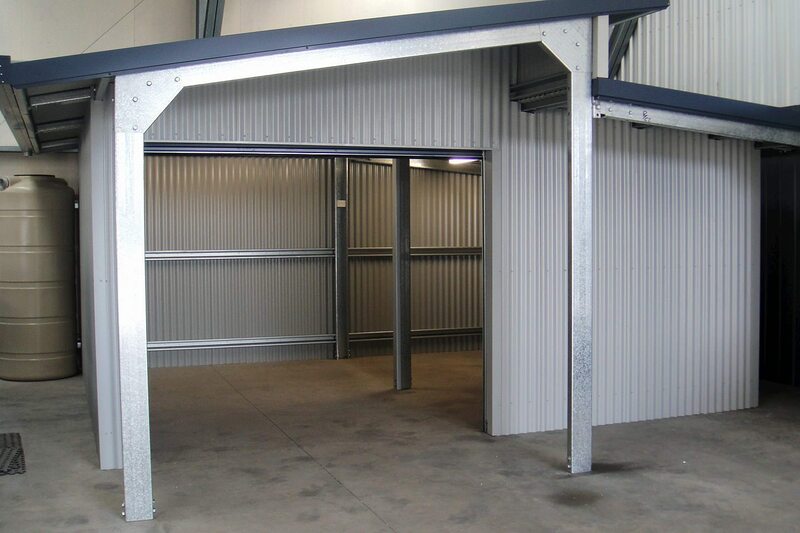 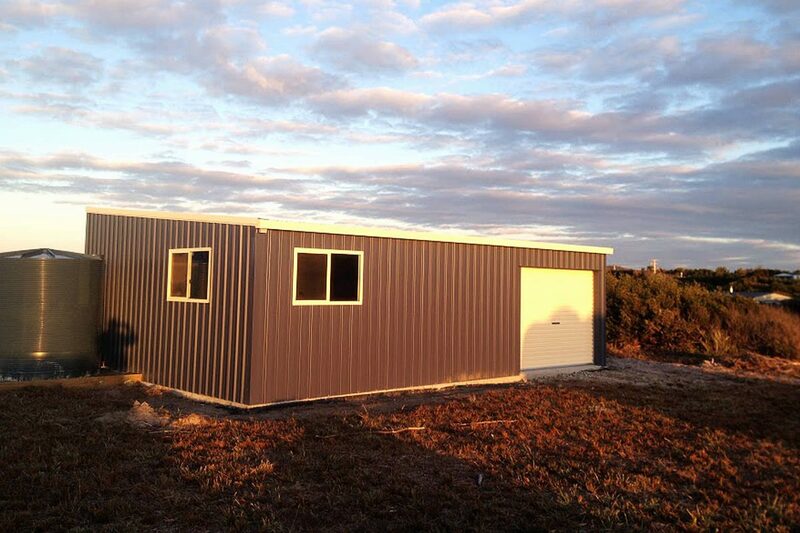 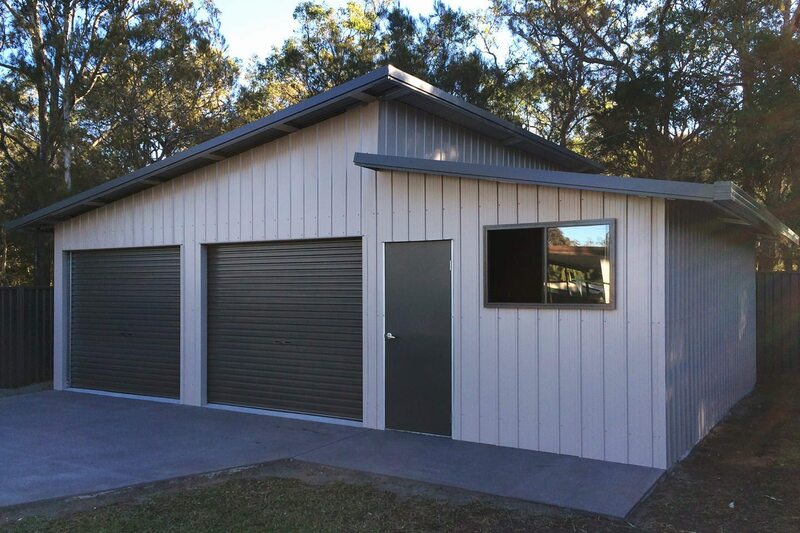 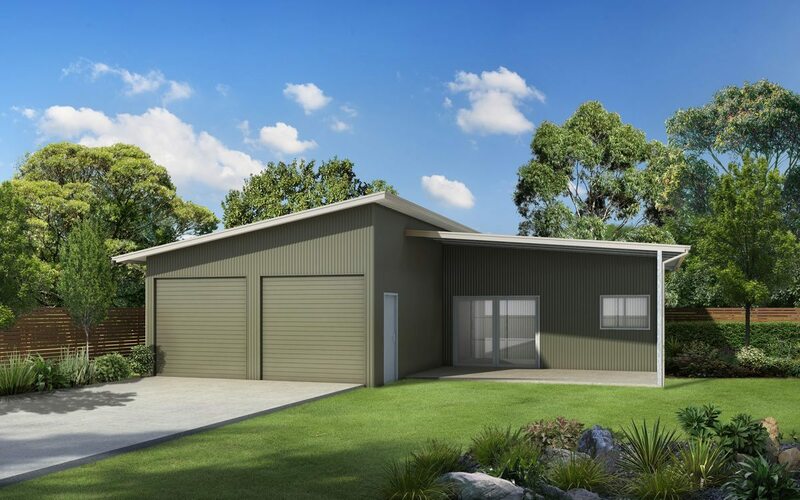 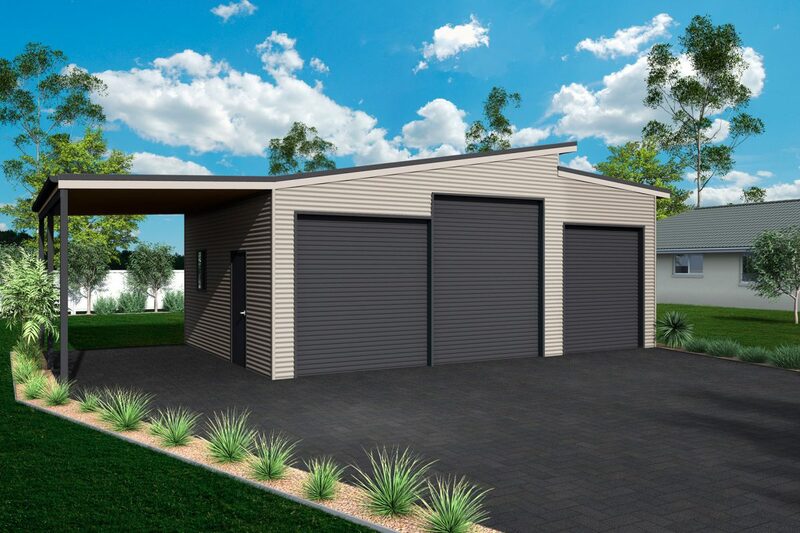 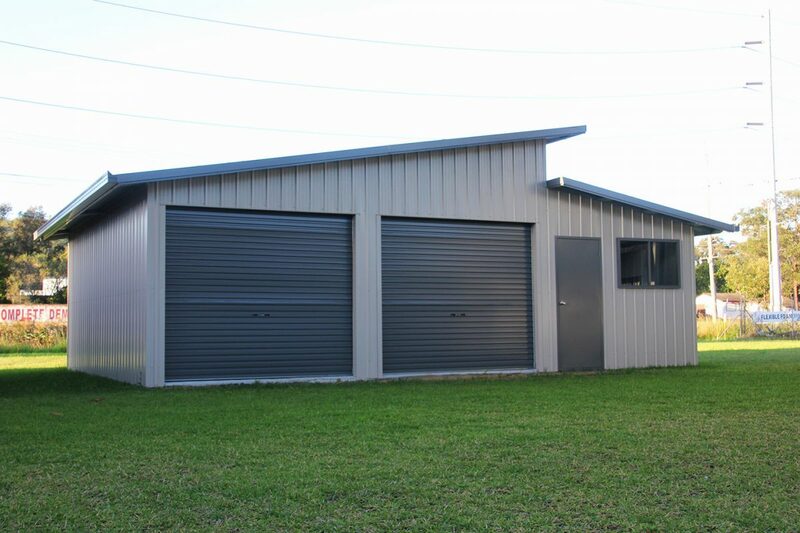 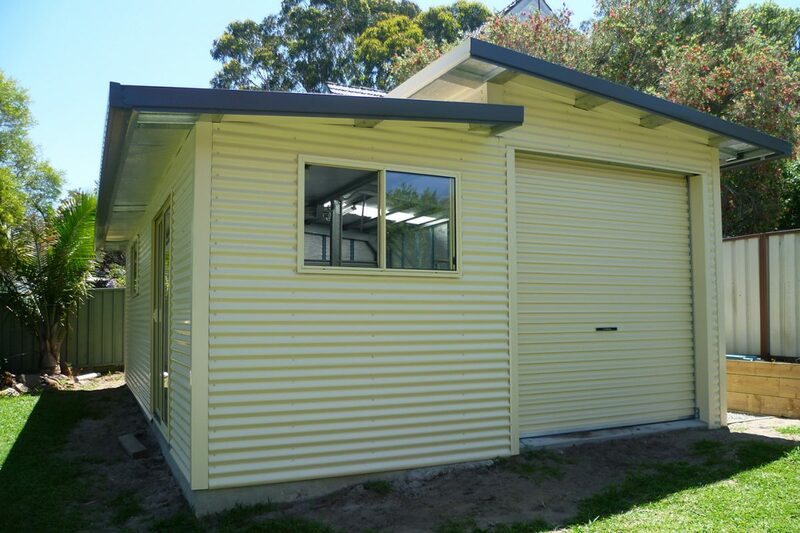 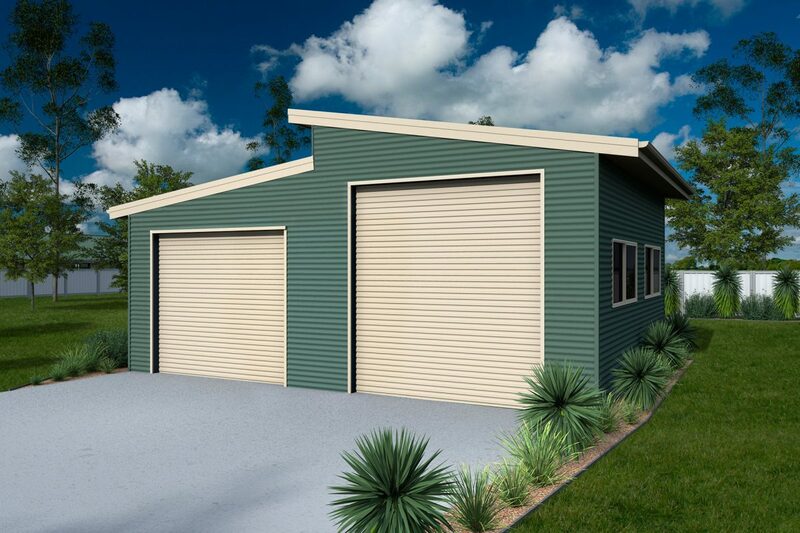 Request a quote today on one of the best sheds for sale in Australia.